A new annual series of events, MODE taps into the trend for smaller, more focused music events; think laser sharp curation, intimate venues, and a diverse mix of different artistic disciplines. 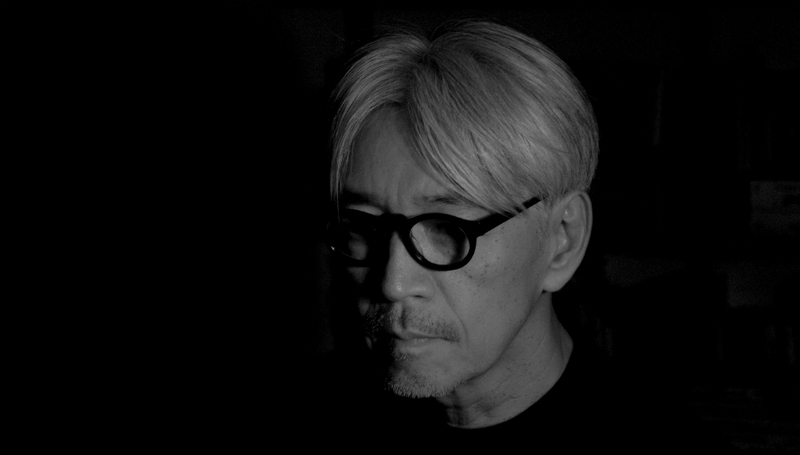 Spread over three weeks and a number of different venues in London, the inaugural MODE has been curated by legendary Japanese composer, pianist, and electronic pioneer Ryuichi Sakamoto, and will bring a host of eclectic and diverse names together. Presenting a range of emerging and established experimental artists from Japan to perform with like-minded musicians from Europe, South America, and the U.S, MODE will open with a collaboration between Sakamoto and Alva Noto at the Barbican - which will be followed by a rare performance from Sakamoto's Yellow Magic Orchestra bandmate Haruomi Hosono - the first of many exciting collaborations. London-based composer and artist Beatrice Dillon will share a bill and collaborate with Goat and Kukangendai, while Boredoms drummer YoshimiO will be performing with renowned percussionist Susie Ibarra and multidisciplinary artist Robert Aiki Aubrey Lowe performing as Yunohana Variations. There will also be a screening of CODA, an extraordinary documentary portrait of Ryuichi Sakamoto as an artist and activist, followed by a Q&A with the man himself. Further shows, as well as a full film program, have still to be announced, and DiS is proud to be an Official Media Partners for the event. For more information about MODE, and to buy tickets, please click here or visit their official Facebook page. MODE takes place from 19 June to 8 July at various venues across London and the UK.